With the ever-evolving nature of music, it is surprising that Rock bands are determined to go nowhere. One of the bands to have gained public attention in recent years in Wallow. The band is a Los Angeles based indie rock band made up of three members – Braeden Lemasters, Cole Preston, and Dylan Minnette. Since their formation in 2017, Wallows as released an EP titled Spring, an album, Nothing Happens, and various singles under the Atlantic Records label which signed them in 2018. Prior to signing a record deal, they released four songs independently in 2017 on Apple Music and Spotify including Pleaser which peaked at number two on the Spotify Global Viral 50 chart. They have also headlined a North American tour as well as performed Pictures of Girls, one of their 2018 singles on The Late Late Show with James Corden on May 8, 2018. Wallows is a band formed by three childhood friends – Braeden Lemasters, Cole Preston, and Dylan Minnette. The trio first set out on their musical journey as kids by forming a musical group in a music program in Southern California known as Join the Band. Following up, they continued to perform as a group using different band names. Minnette is the frontman and rhythm guitarist, Preston mans the drum kits and Lemasters plays the guitar and also contributes vocals. Before becoming Wallows in 2017, they were known as The Feaver and later performed under the moniker, The Narwhals. Also, prior to their days as Wallows, in 2010, they performed at a concert for autism awareness named Summer Meltdown and also won a battle of the bands’ contest sponsored by 98.7 FM the same year. In 2011, they played at the Vans Warped Tour and have continued to perform at many Los Angeles venues. One of their early songs, Bleeding Man was used in the promo for the second season of R.L. Stine’s The Haunting Hour. Now as Wallows in 2017, they released four singles independently that year including Pleaser, Sun Tan, Uncomfortable and Pulling Leaves Off Trees on Apple Music and Spotify. Pleaser was released on April 12 and went on to reach number two on the Spotify Global Viral 50 chart and occupied the first spot on the KROQ Locals Only playlist. Wallows had become a sensation by the time they signed a record deal. In November 2017, they announced their first headlining North American tour that would run from January to March 2018. They kicked off the tour in San Francisco on January 24 and had their last lap at South by Southwest in March 2018. In between the tours, they announced that they had signed with Atlantic Records in February. Their first single Picture of Girls was chosen as a “Critical Cut” by SiriusXM Alt Nation. It was followed by another single, These Days which is part of their EP released in March 2018. Their major label Extended Play (EP), Spring, produced by John Congleton was released on April 6, 2018. To begin the new year in 2019, they released the single, Are You Bored Yet? featuring Clairo on February 1, 2019. Their debut album, Nothing Happens was released on March 22, 2019, and was followed by a music video starring Noah Centineo on the same day. Hopefully, there’s more music on the way from Wallows and we are definitely keeping our ears open. Wallows is made up of three members: Dylan Minnette, Braeden Lemasters, and Cole Preston. The trio began playing music even before they hit puberty and have been on the craft for more than a decade now. Zack Mendenhall played bass as a member of the band when they were still known as The Narwhals. Minnette (b. Dec 29, 1996) is a singer and rhythm guitarist who plays keyboard for the group. 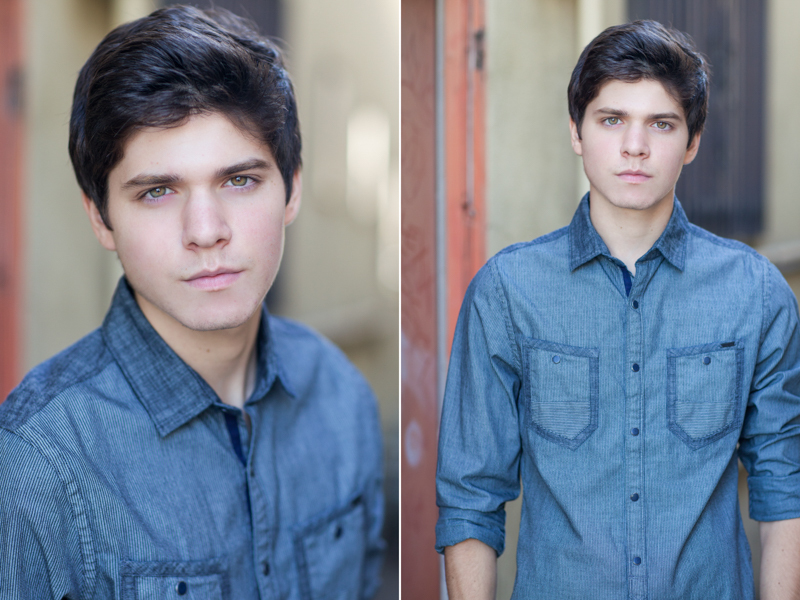 He is also an actor; he even first met his future partner, Lemasters in an acting class back when they were 9. Their love for classic rock music brought them together and they shared a dream of one day starting a rock band. Years later, Wallows is born. Minnette is the star of the Selena Gomez-produced program, 13 Reasons Why (2017), Clay Jensen. He has also appeared in big-time films such as Prisoners (2013), Goosebumps (2015), and Don’t Breathe (2016). 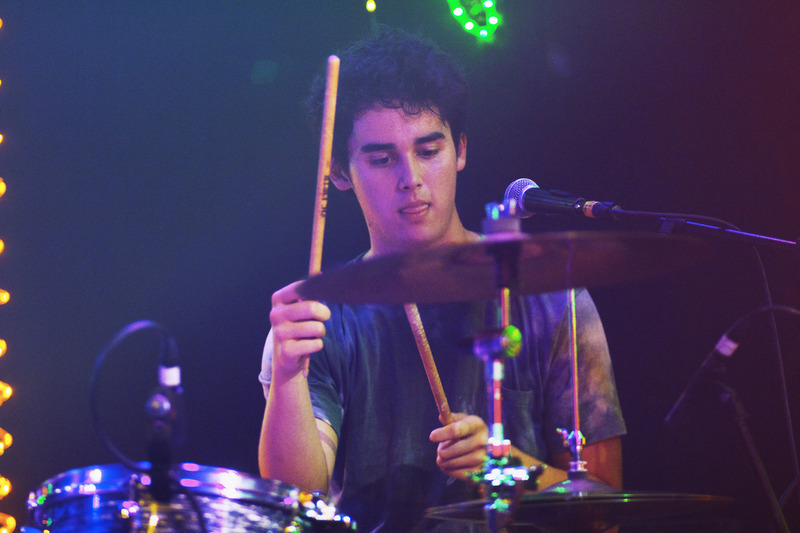 Lemasters (b. January 27, 1996) is the co-frontman of Wallows. He also plays the lead guitar and bass guitar. Moreover, he is an actor and voice actor known for his works both in films and on television. They include the TNT drama Men Of A Certain Age (2009-2011), A Christmas Story 2 (2012), Betrayal (2013-2014), Totem (2017), and [email protected] (2017-present). For his role as Albert in Men of a Certain Age, he was nominated for Young Artist Award for Best Performance in a TV Series (Comedy or Drama). Preston is the band’s drummer and also a backing vocal. Born on October 9, 1996, he is also an actor known for Where the Great Spirits Live (2017). Wallows have released an EP, Spring (2018) and a full-length album, Nothing Happens in 2019. They have also released other singles both independently and under Atlantic. Their first single was Pleaser (April 12, 2017), an upbeat, lo-fi indie rock anthem produced by Stefan Mac. Sun Tan came in May 2017, then Uncomfortable in September and Pulling Leaves Off Trees in November. In 2018, they released two more singles Pictures of Girls and These Days which are part of their EP. Other Singles in their catalog include 1980s Horror Film, a part of their EP and non-album singles: Underneath the Streetlights in the Winter Outside Your House and Drunk on Halloween all in 2018. Are You Bored Yet?, Scrawny, and Sidelines were released in 2019, as part of their LP. The band began playing live shows in the Los Angeles area in May 2017, selling out esteemed venues like The Roxy and the Troubadour. They also performed at Bowery Ballroom in New York. They kicked off their headlining tour in San Francisco in January 2018 and brought it to an end in March. Moreover, they have appeared on TV shows such as The Late Late Show with James Corden in May 2018 and The Tonight Show Starring Jimmy Fallon in 2019.